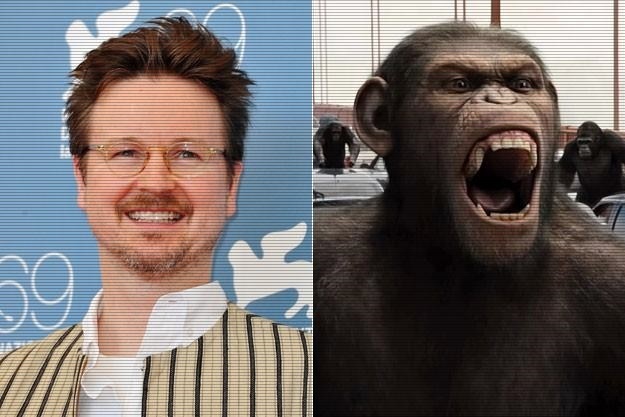 20th Century Fox has gone ahead and signed director Matt Reeves to helm the third film in the prequel series to the classic Planet of the Apes franchise that started in 1968 and promises to be repetitive and long. 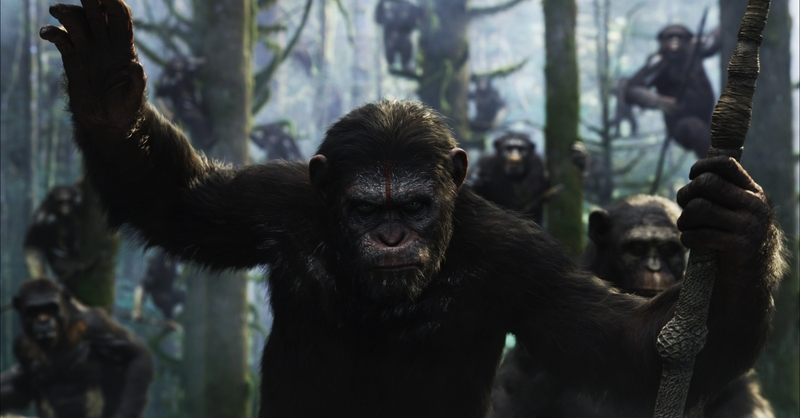 The Let Me In filmmaker, who directs this summer’s Dawn of the Planet of the Apes will most likely begin work on the untitled third film right away. Reeves took over filming Dawn when Rise director Rupert Wyatt dropped the project over creative differences. The director will also co-write a sequel to the action-thriller with Mark Bomback, who co-wrote Dawn screenplay with Rick Jaffa, Amanda Silver and Scott Z. Burns. The screenwriter deal is still being negotiated, but directing deal is finalized, which is more than seven months before the third installment of the franchise will be released in theaters, July 11th, 2014. 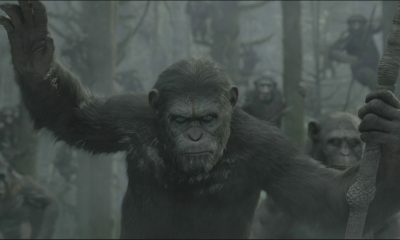 Set 15 years after the events of 2011’s Rise of the Planet of the Apes, it stars Gary Oldman, Jason Clarke and Keri Russell, with Andy Serkis reprising his great motion-capture performance as Caesar, the super-chimp that led the breakout from a lab before much of the human race was wiped out at the close of the first film. 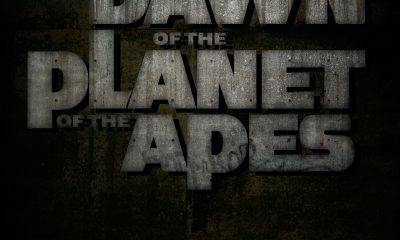 Does directing deal for Apes 3 boost your confidence that Dawn will be a winner?